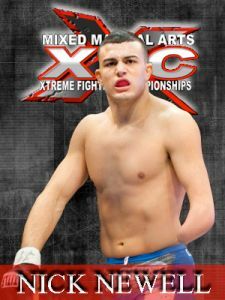 XFC president John Prisco on Friday revealed that he is stripping lightweight champion Nick Newell of his belt for refusing to defend it. Prisco said that Newell was expected to defend his belt against the promotion’s No. 1 contender, Scott Holtzman, at XFC 24 on June 14, but the champion refused. Newell is a congenital amputee, his left arm ending just after the elbow. He has no left hand and does not have most of his left forearm. 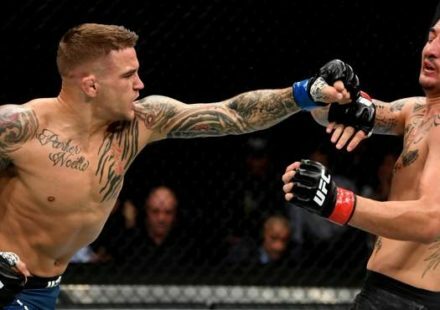 He adapted, however, and went on to wrestle in high school and college before turning to mixed martial arts, where he now holds a 9-0 professional record. Four fights into his XFC tenure, Newell won the promotion’s lightweight championship by defeating Bellator veteran Eric Reynolds. The bout with Holtzman was to be his first title defense. Newell has made no secret of his ambition to eventually fight for the UFC. 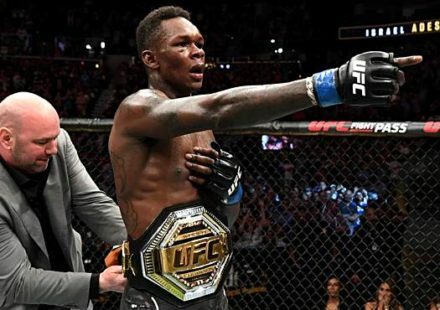 It appears that goal – or at least a conflict over how to realize that goal – is what led to the XFC stripping him of the belt. 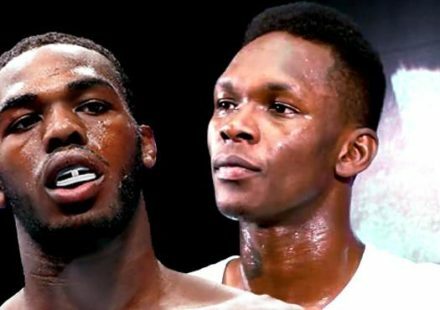 “Nick expressed his wishes to me quite some months back, that he wanted to fight ex-UFC fighters, as it would be his best route to the UFC,” Prisco said on Friday. 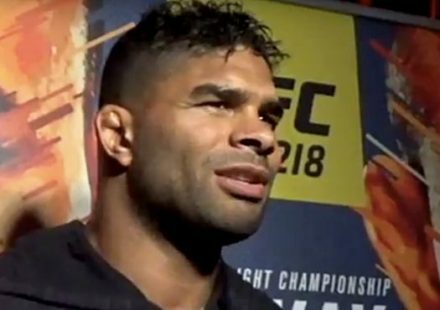 “While I have always said we are not here to be a feeder to the UFC, I understand any fighter wanting to test themselves against those higher in the rankings,” he continued. “Nick was offered to fight Eric Reynolds for that reason. Then Holtzman earned his shot, in much of the same fashion Nick did. At that point, Prisco made the decision to strip Newell of the belt. Holtzman, however, will still get his shot at XFC gold.